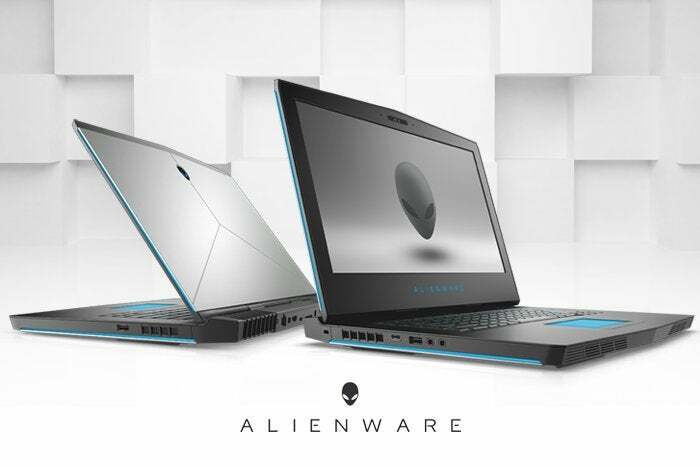 Alienware is a veteran in high-end gaming equipment, with its machines often residing on the yearly want list for gamers and best-of-the-year lists from critics. The latest model is a perfect example of what makes these rigs so perennially appealing. Here’s how the Alienware 15 meets both the growing demands of gamers and discerning taste of critics. Top tier specs & performance.The Alienware 15 gives gamers a chance to put some of the best hardware on the market through its paces. The power pumping out of a 7th Gen Intel® CoreTM i7-7820HK processor and NVIDIA® GeForce® GTX video card means there’s never any doubt about smooth, immersive, enthralling gameplay. Even if you’re spinning up a 4K or VR experience, serious players know this rig is up to the task. Proven reliability. Alienware’s reputation for powerful, reliable, durable, configurable machines is widely known, and only the newest tech and premium materials compose this year’s Alienware 15. Its superiority shines through in its benchmarks, which show a 187% increase in gaming graphics performance over its highly rated predecessor while earning more than a 10% increase in battery life as well. The little things. Big leaps like those make the Alienware 15 a top contender among gaming laptops, but it’s the little things really get people attached to it. For instance, the Alienware 15’s proudly tactile, quick-response keyboard with built-in customizable lighting elements gives a unified flow to the hardware and software while the Alienware Command Center makes sure gamers have total control over their experience. PCMag placed the Alienware 17 — the Alienware 15’s sister machine — as one of the best gaming laptops of 2017 and added that, “In terms of display size, a 15-inch screen is the sweet spot for a gaming laptop.” Their review of the Alienware 15 applauds its stylized construction, speedy multitasking, premium features, and modest price. Need more info? Head over to Dell now for features, specs, configurations, and special, limited-time pricing. Step up your game with the Alienware 15 now.